We have access to the Top 10 private subscriber and opt in email lists!!! 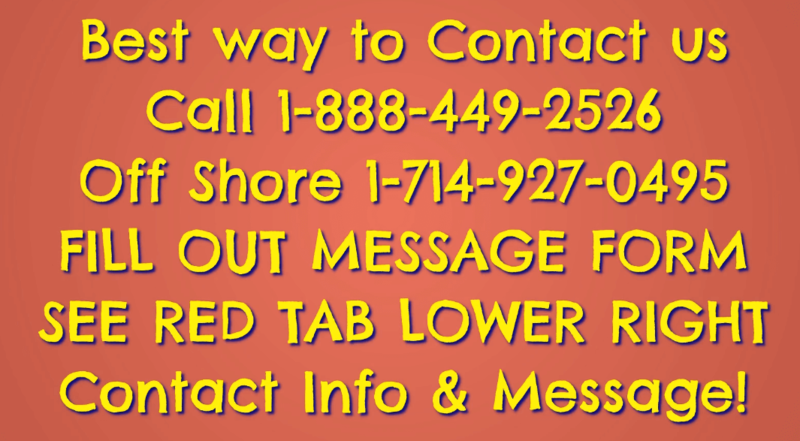 Call 888-449-2526 to rent or buy dedicated email lists for direct response campaigns, branding and fundraising. 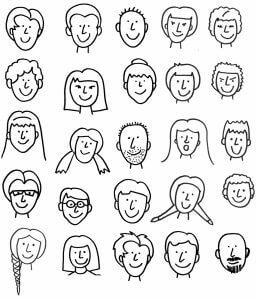 Rates, prices, costs and target demographic information available here. Our media buying services are almost always free to paid advertisers. These are Dedicated email lists, not simply so-called “Opt in email lists” for sale or rent and are not the typical opt in lists that are received as spam. These are true subscriber lists sent by credible email servers to people who have actually requested to receive them. 100% Can Spam compliant and with a near zero complaint history. Call for Data cards and Rates. We can have your advertising reach all of the below listed memberships. We do not own or sell these lists so member’s privacy is always respected. As an authorized associate, we will submit your advertising to the lists’ respective owners. 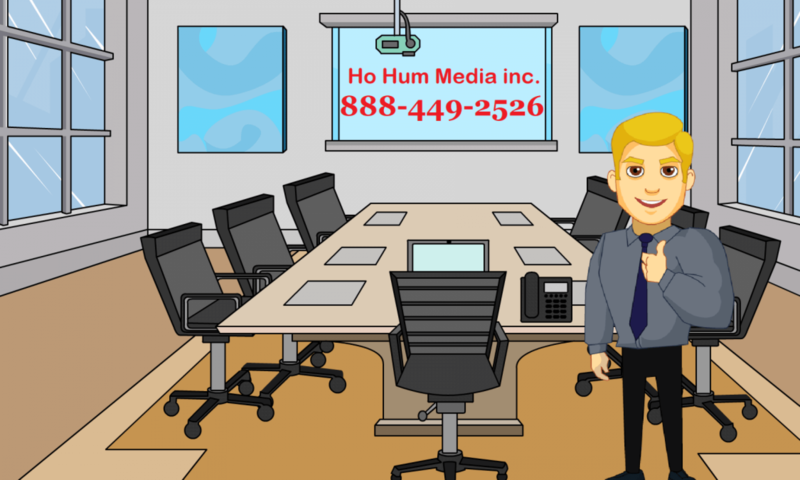 Call us at Ho Hum Productions 888-449-2526 today for great advertising buys. Your Advertising can reach Members from Selected Organizations Below!! !